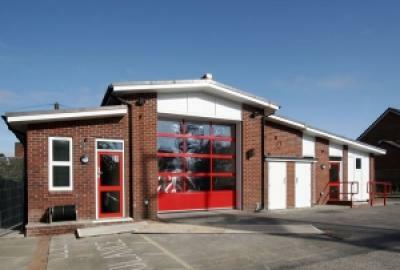 In October 2006 a fire raged in Arundel Fire Station that almost totally destroyed the building. It was decided that it should be rebuilt to match the existing building. It is now a modern high tech fire station with the added benefit of a fire sprinkler system designed and installed by Triangle Fire Systems.